Photographer: Jamie Nelson. Model(s): Enly Tammela. Source: NO TOFU. Stylist: Anna Katsanis. Makeup: Michael Anthony. Hair: Linh Nguyen. Enly Tammela takes Coco’s advice in ‘A Private Obsession’ captured by Jamie Nelson for NO TOFU. 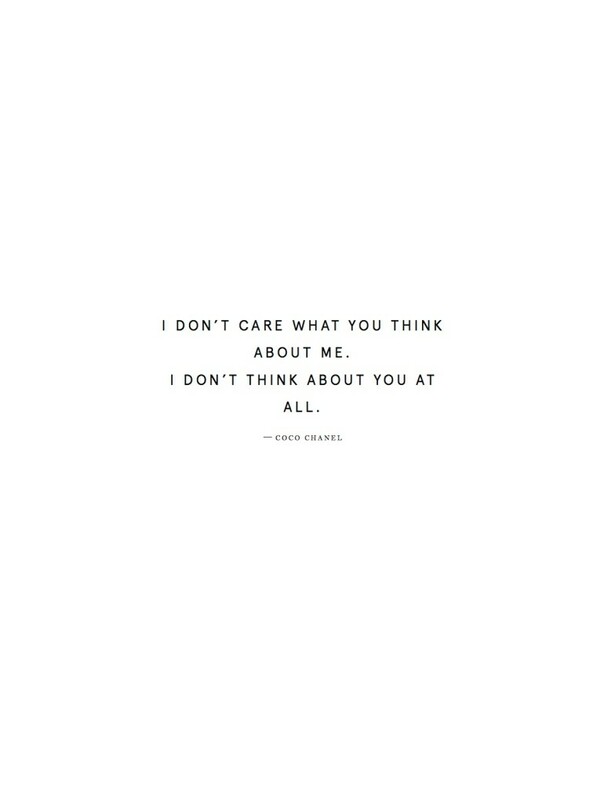 “I don’t care what you think about me, I don’t think about you at all,” this was a woman who lived by her own rules. 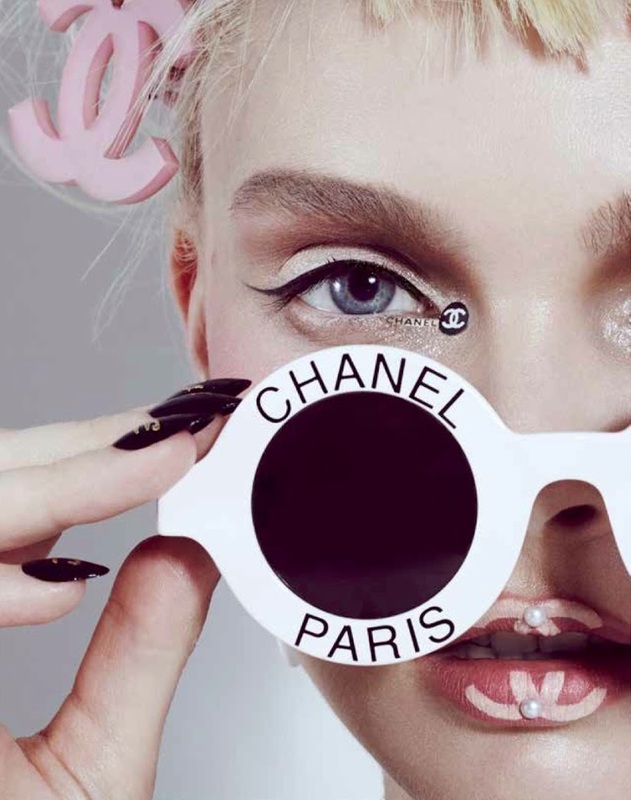 The status symbol of choice – Chanel – captures our attention with extreme images that embrace the tenants of tactile beauty. The truth unfolds as art explodes in this tale of tyranny and trinkets. This story celebrates the rise and fall of the progressive movement as it careens towards the abyss. Evolution erupts as she dreams of cruising on her Couture Crotch Rocket. 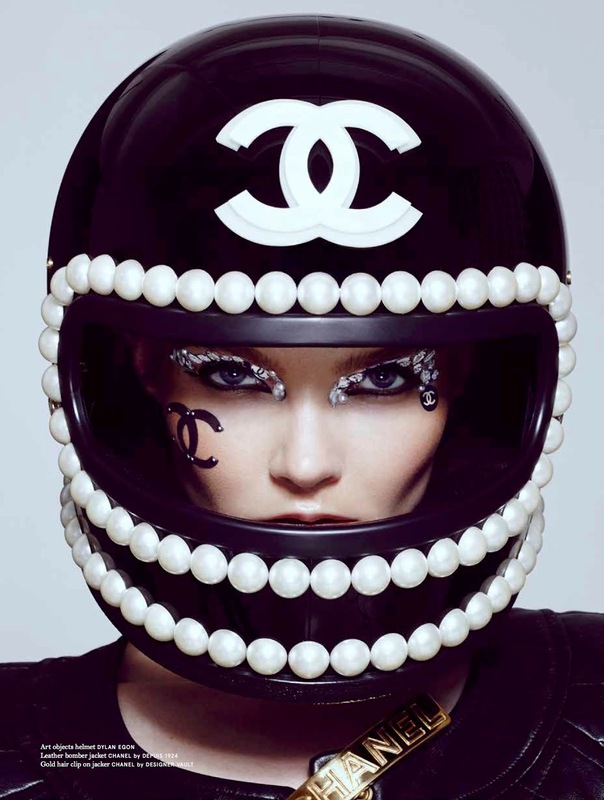 Wearing an open-face helmet, Chanel’s giant C’s are read on the head of this shiny skid-lid. Stylist, Anna Katsanis, go from sweet to chic with neo-fashions from Dylan Egon, Designer Vault, Depuis 1924 and Resurrection Vintage. Bejeweled beauty becomes with crystal covered lids and a pindrop pearl highlighting the eye. As emblems scream to be seen with the famous interlocking “C” stuck to the skin. 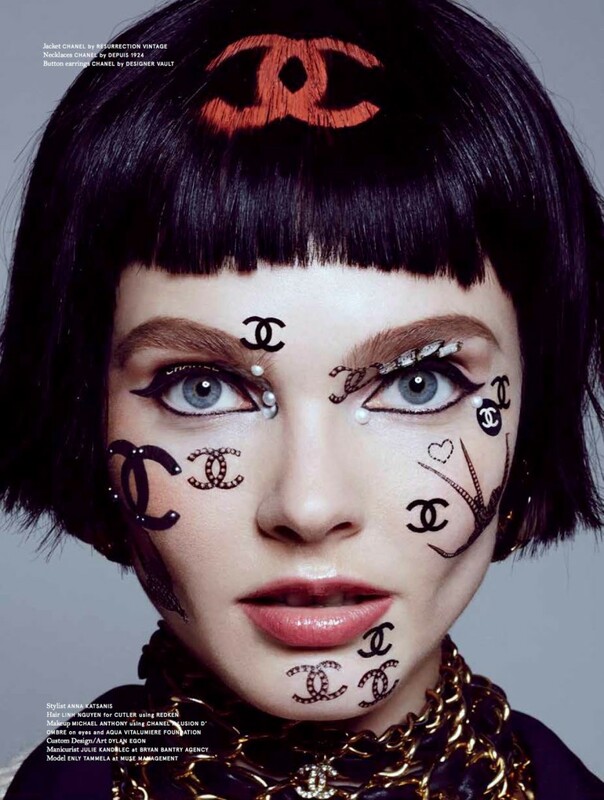 Temporary tattoo’s talk as (Makeup Artist) Michael Anthony shows the face is the place for decadence to devour. Perfect cat-eyes expose the trend with soft pink shadow showing of the blend. Golden bangels are affixed to the brows leading to one of the most exquisite gem presentations of the season. Decorated in kind with a line of material that strikes from dynamic to demure. Chains fall in front of the eyes dangling in a feat of fury, as chokers stack spelling, Chanel. Hairstylist, Linh Nguyen, creates a feat of precision, from a backcombed bump to a headpiece emblazoned with the famous logo. The ultimate double letter comes to bare by dangling off the head in blonde ambition. 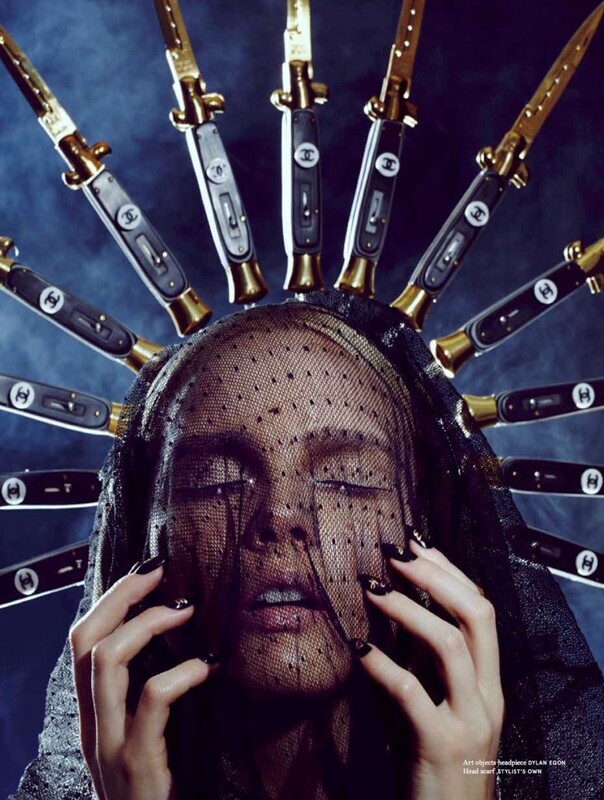 Crushed by the repressive act of acquiring, Jamie Nelson speaks to the emotions that accompany having – TOO MUCH STUFF.